Dr. Özge Ergün is an internationally recognized leader in the field of Aesthetic and Plastic Surgery. He is one of the most widely known and highly-decorated plastic surgeons in Turkey. Medical organizations have recognized and awarded his contribution to expanding the world's access to knowledge and enhancing the quality of patient care. Dr. Ergün specializes in aesthetic/cosmetic plastic surgery of the face, nose, breast and body — and is considered one of the top facial plastic surgeons in Istanbul. As an expert Aesthetic Plastic & Reconstructive Surgeon in Turkey, Dr. Ergün is at your service within his own practice located in downtown Istanbul. A skilled expert in aesthetic surgeries and FUE hair transplant surgeries, Dr. Ergün has served patients from 57 different countries. Patients come to us to look their best, and we are committed to that goal for the long term. International medical tourism has been gaining in popularity in recent years. Are you interested in having plastic surgery in Turkey? Many of our patients fly in from all over the world to meet Dr. Özge Ergün. Our transparent process makes it possible for all prospective patients to fly into Istanbul and experience the care and comfort of Dr. Özge Ergün and his medical staff. We provide a caring atmosphere that sets us apart from the rest. With over 20 years of experience researching and implementing new approaches to plastic surgery, Dr. Özge Ergün has become Istanbul's leading plastic surgeon. Traditional Facelift surgery is a procedure used to reduce the appearance of facial wrinkles and other telltale signs of aging, with the goal of improving the overall appearance of the upper, middle and lower face strutures, especially cheeks, chin edges and sagged neck. 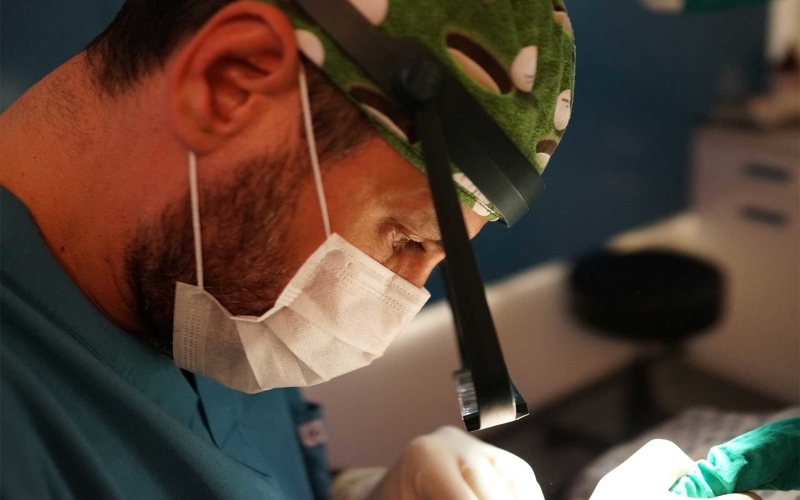 With rapid advancements in technology, the results of FUE hair transplant came to be comparable to FUT operations, and the FUE hair transplantation rapidly gained popularity. The most important factor which led to the recognition of FUE hair transplant as the standard has been the development of surgical tools which rapidly and smoothly extract hair follicles without harming them. To learn more about Dr. Özge Ergün and the cosmetic procedures offered at his office in Istanbul, please contact us today. As the top Aesthetic Plastic & Reconstructive Surgeon in Turkey, Dr. Ergün is at your service in his own practice located in Istanbul downtown. A skilled expert in aesthetic surgeries and FUE hair transplant surgeries, Dr. Ergün has served patients from 57 different countries. Galata Tower is a medieval cone-capped building that protrudes from the cityscape with an elevation at ground level of 35 meters above sea-level. Although it doesn’t receive much of visitors’ attention, Galata Tower offers an enchanting bird’s eye view of the golden horn and Istanbul skyline. Cobble stone streets mark the way down to the tower, flanked by trendy restaurants, fancy boutiques and charming coffee houses. Ali Haydar is an authentic Turkish restaurant that exudes elements of simplicity, warmth and welcome. The décor is designed with small wooden tables, velvet curtains and light blue doorframes. The menu offers a wide selection of Turkish kababs, borek and mouth-watering mezes such as saksuka. Skip the overpriced luxury chain hotels and immerse yourself in a timeless historic ambience that will appease your wallet and the artist in you. Homage Hotel is an apartment-style hotel located in the historic Aynalicesme area in a restored 1930s building. 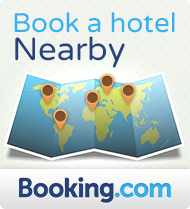 The hotel offers all the modern cons available in luxury hotels and the warmth and comfort of a local home. Amenities and services include WIFI internet connection, parking, dry cleaning and concierge services.